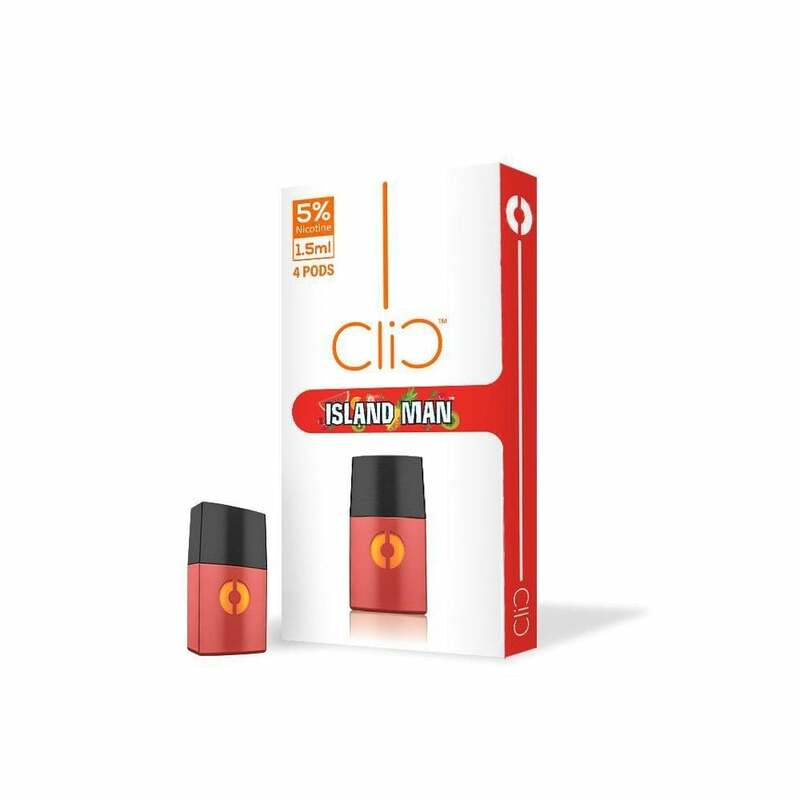 We've never surfed 25-foot waves on an ocean made of fruit punch, but we've tasted Island Man by Clic Vapor, and that's pretty much the same thing. Island Man pods are filled with the same energizing flavor medley of juicy tropical fruits found in One Hit Wonder's popular vape juice of the same name! Dive into the fruit punch ocean with Island Man.